We’re looking for an experienced JS developer to join our remote team to work on an exciting project. If you think you’re a good fit, just get in touch. Ever wondered how to create a Jobs Page like WPMayor? The answer is simple – using WP RSS Aggregator plugin. You can also develop such a page on your website. 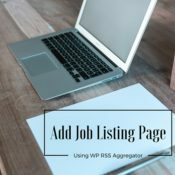 In this article, I will guide you to create a job listing page using WP RSS Aggregator plugin. 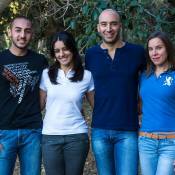 Hey there, I’m Mark, a contributor for WP Mayor and a WordPress enthusiast from the tiny mediterranean island of Malta. 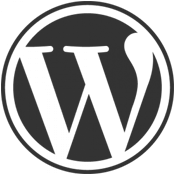 I was only introduced to WordPress just last year when I was asked to take over the upkeep of my field hockey club’s website. Little did I know that this trivial introduction to WordPress would lead me to the job I have today. It’s always great to see new developments within the WordPress theme and plugin industry, and Engine Themes are one such newcomer to the market.